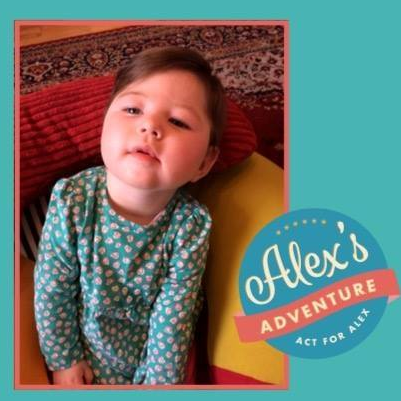 Kiltegan GAA are hosting a 7-a-side football tournament on Sat, June 10th, 2017, as a fundraiser for Alex’s adventure. 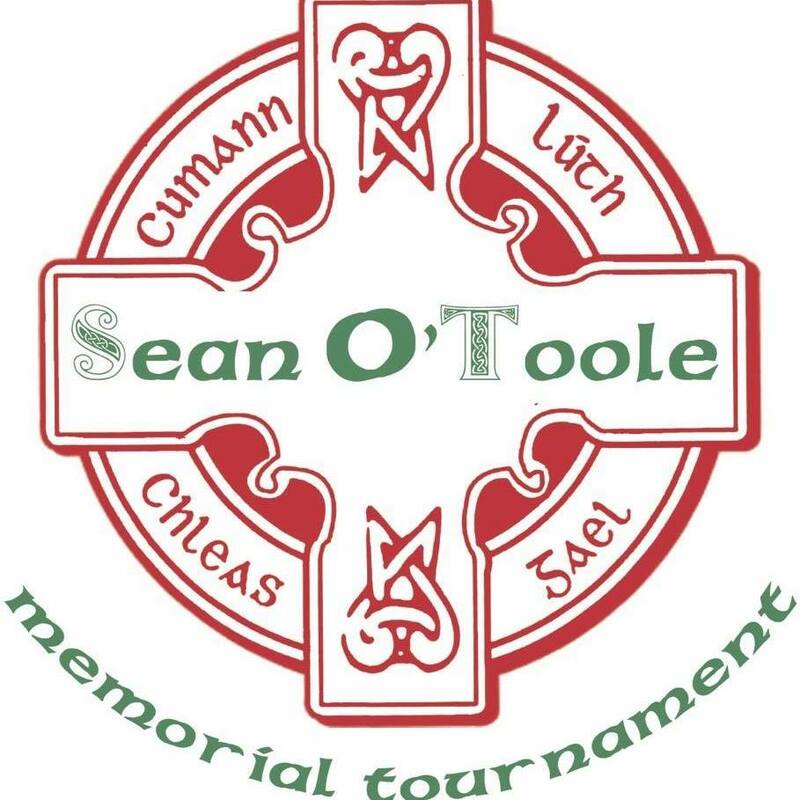 This tournament is being held in memory of Sean O’Toole and the whole drive here is to raise funds for Alex’s Adventure. 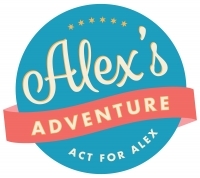 *The objective of the 7’s tournament itself is ultimately to raise funds for Alex, but we want you to enjoy the day with us too. 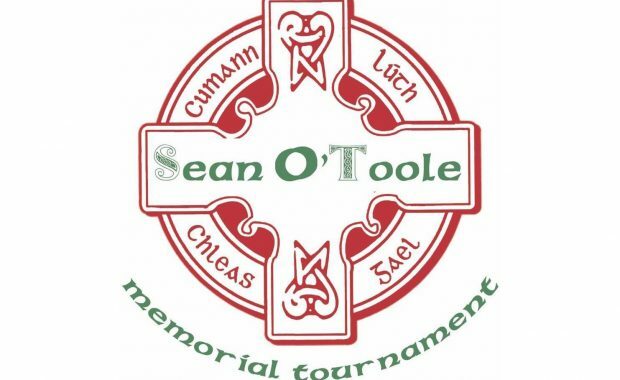 There will be some fantastic 7’s games on display on the day and there will be fun and food for all the family also. 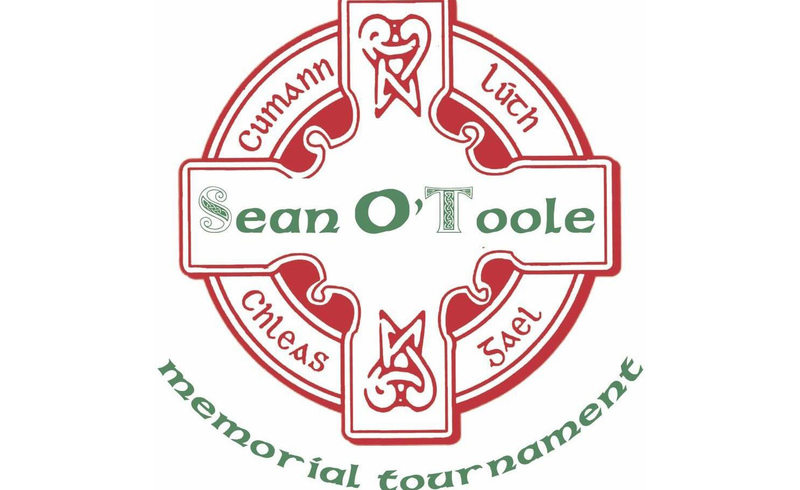 This will be a family event, and we want as many people as possible to come down and enjoy it.